Attached please find our January 2010 edition of the JVD Green Newsletter, which chronicles “Jost Van Dyke’s Community-based Programme Advancing Environmental Protection and Sustainable Development” funded by the UK’s Overseas Territories Environment Programme (OTEP). As you’ll notice from reading the newsletter, project partner, Island Resources Foundation (IRF) delivered the completed copies of the Environmental Profile to Jost Van Dyke in late 2009. You can read this comprehensive document, which provides a synthesis of the current state of the environment for Jost Van Dyke, British Virgin Islands (including information on history and culture of the island). You can view it online at http://www.jvdgreen.org/Final_Profile.html . 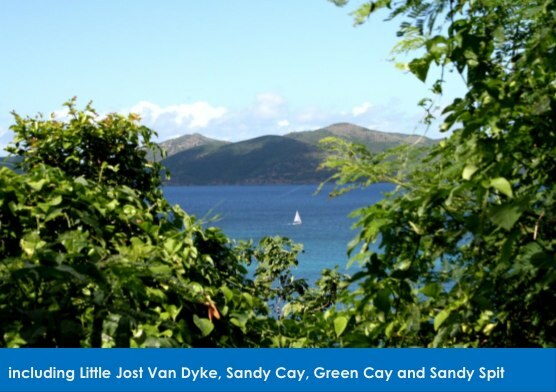 Finally, a belated Happy 2010 to you and yours from all of us on Jost Van Dyke!